Sushmita Banerjee, an Indian woman who authored a popular memoir of her escape from Taliban militants, was shot and killed by the same suspected militants in Afghanistan, said police. Banerjee, who was the wife of a businessman from Afghanistan, was killed in the province of Paktika, outside her home. In 1995, her book detailing a dramatic escape became one of India’s bestsellers and was made into a 2003 Bollywood film. Banerjee apparently had just returned recently to Afghanistan to live there with her husband. 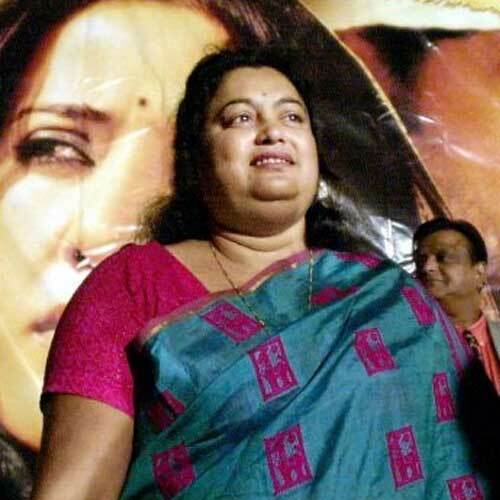 A police official said that Banerjee, known also as Sayed Kamala, had been working in the province and filming how local women lived, as part of her health related work. Police told reporters that Taliban militants went to Banerjee’s home in Kharana, the capital of the province, tied her husband up along with other family members. They then took Banerjee outside and shot her to death. Her body was dumped near a school. However, the Taliban said they did not have anything to do with the attack and death of Banerjee. Banerjee, who was 49, first became known inside India for her memoir, which recounted her time living in Afghanistan and her subsequent escape. Her escape and memoir was adapted by Bollywood film directors into Escape From Taliban. Manisha Koirala starred in the movie. Banerjee told how she had married in Calcutta and after marrying in 1989 moved to Afghanistan. She wrote that here life had been tolerable there until a crackdown by the Taliban in 1993. Militants at that time ordered her to close her dispensary she had in her house and branded here as a woman with low morals. In 1994, she escaped but she was tracked down by her brothers-in-law in the capital of Pakistan. From Islamabad, they took her to Afghanistan, where she remained under house arrest. However, she knew her life was in danger and wrote that she had to escape. Public Employees Retirement System of Ohio Sells 97,258 Shares of Beacon Roofing Supply, Inc.
Thrivent Financial for Lutherans Has $1.37 Million Stake in RenaissanceRe Holdings Ltd.